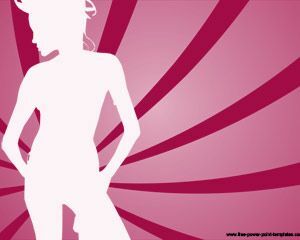 Slim Girl PowerPoint Template is a free PowerPoint template for women presentations that you can download and use as a free PowerPoint 2010 template or PowerPoint 2007 templates. 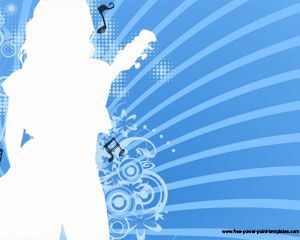 Download free girl PPT template with a lady in the master slide and blue background. 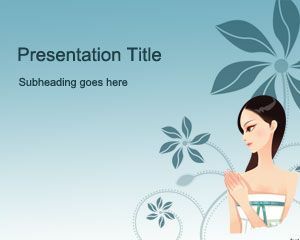 The slide template also have flower vectors and illustrations in the background and you can customize the presentation content in PowerPoint. 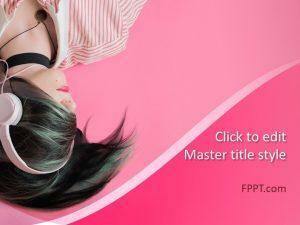 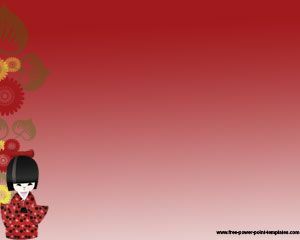 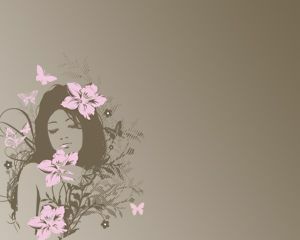 Free girl PowerPoint template can also be used for presentations on poetry and Woman’s Day PowerPoint.